We're all back in TX now, amazingly in one piece - no accidents, breakdowns, illnesses, or other catastrophes. 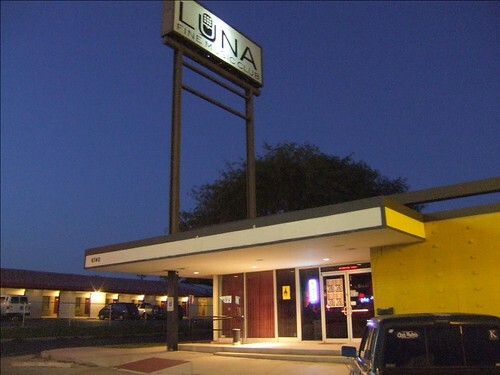 Our show on Thursday at Luna was really fantastic - a great way to come back home to TX. No rest for the weary, though - now we're starting plans for a fall tour out East. Anybody on the Eastern seaboard, give us a holla if you know if good spots we should play at. Also, Austin friends - come catch our set on Sunday, May 27th, at the Austin Wine Festival - 7pm at Republic Square Park. See you there!